Little would have you realised that the comeback Victor brand is now two and a half years old. 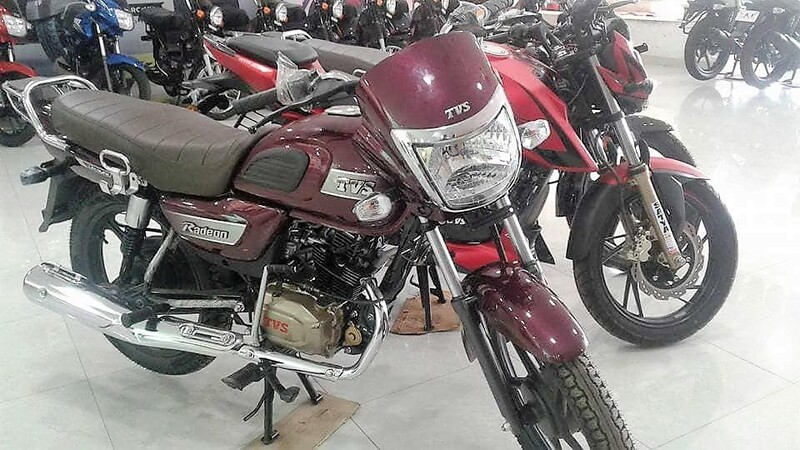 Victor 110 was launched to consolidate TVS’ position in the premium 100cc segment and it has, kind of, justified the return with decent sales. 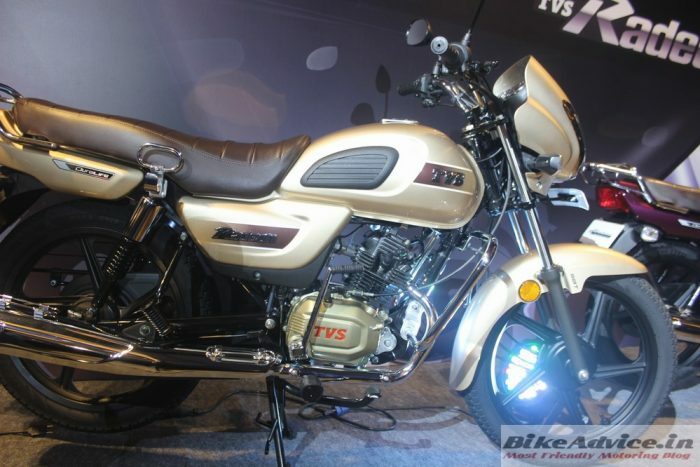 In the first six months of this year, TVS has sold an average of over 9000 units of Victor per month. Also, first introduced at Rs 49,490, TVS has widened the gap with sibling Star City+ and now it (Victor) starts at Rs 53,295 – an increment of about 4000 in 2.5 years. 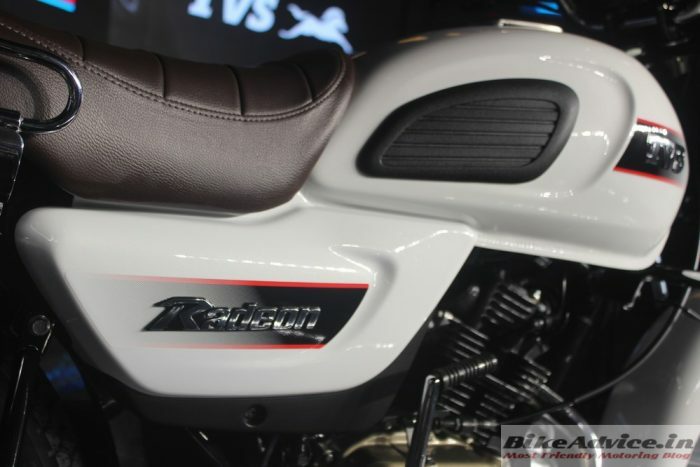 This has given the company ample space to place yet another motorcycle sandwiched between the two. The latest Radeon 110, priced at Rs 48,400 ex-Delhi, sits bang in the middle and TVS hopes that it will be an instant hit (link to launch article). A hit – it has to be because otherwise it will not be able to come closer to its target sales of 2 Lakh units for the first year. Radeon’s target 16,000-17,000 units a month is almost double of what Victor is registering at the moment. In fact, these numbers are even higher than Star City which is doing an average of 12,000-13,000 units a month at the moment. That’s not all, if Radeon has to achieve these figures it will need to overrun its much cheaper sibling Sport which has averaged about 16,000 units in the first half of this year! 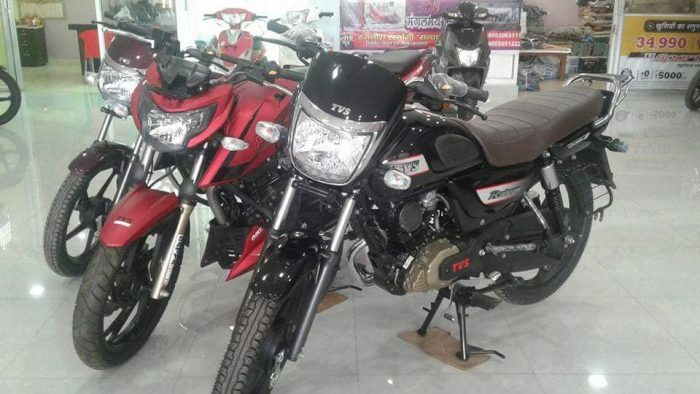 In a latest update, the motorcycle has started reaching dealerships as can be ascertained by the pics uploaded by a TVS Dealership in Uttar Pradesh. So, a big bang launch, rural/semi-urban target customer, focus on utility, and with a renewed interest – will TVS be able to make it their best seller in the range?